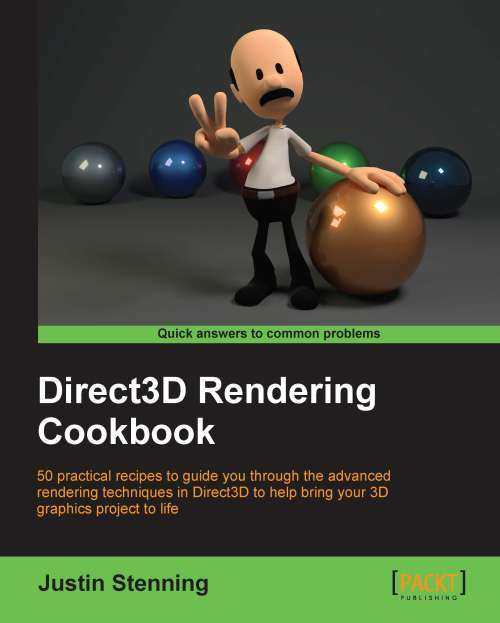 Direct3D Rendering Cookbook contains 50 practical recipes to guide you through a number of advanced Direct3D rendering techniques to help bring your 3D graphics project to life. This is a practical cookbook that dives into the various methods of programming 3D graphics with C# and SharpDX. It is a package of innovative and up-to-date 3D rendering techniques supported by illustrations, sample code, and concise explanations.